View cart “Meri Meri Zap! 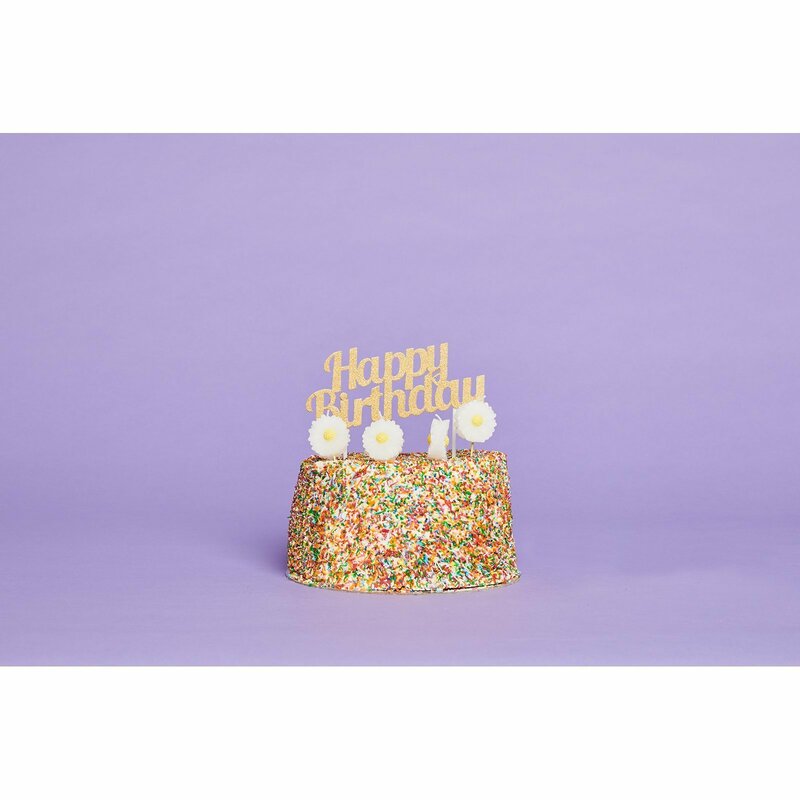 Superhero Party Bags Set 8” has been added to your cart. 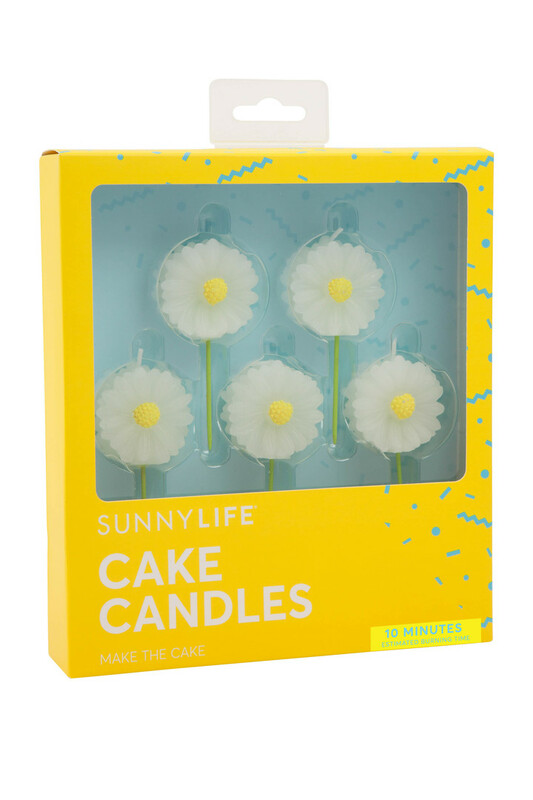 Add some birthday cake fun with the Sunnylife Daisy Cake Candles – Set 5. 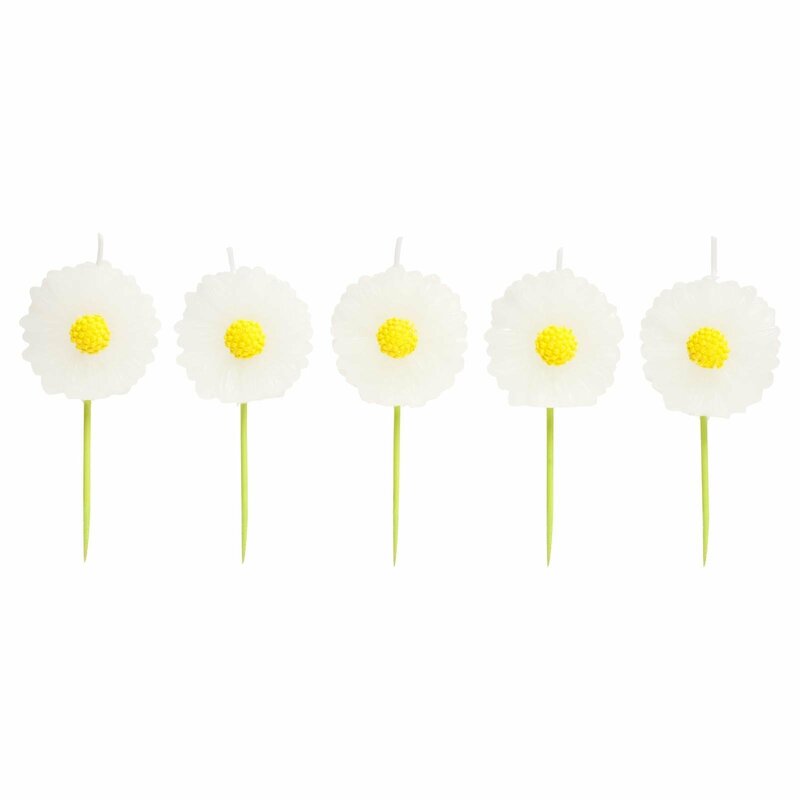 Brighten your life, garden and home with candles so hot you’ll need a swim after. 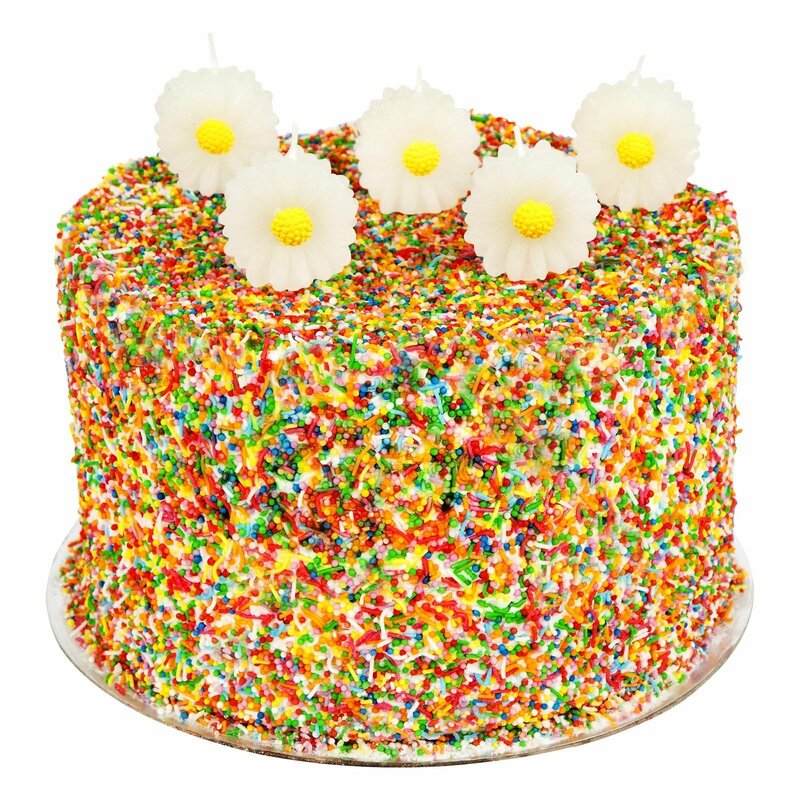 Cake just got creative with the Daisy Cake Candles.